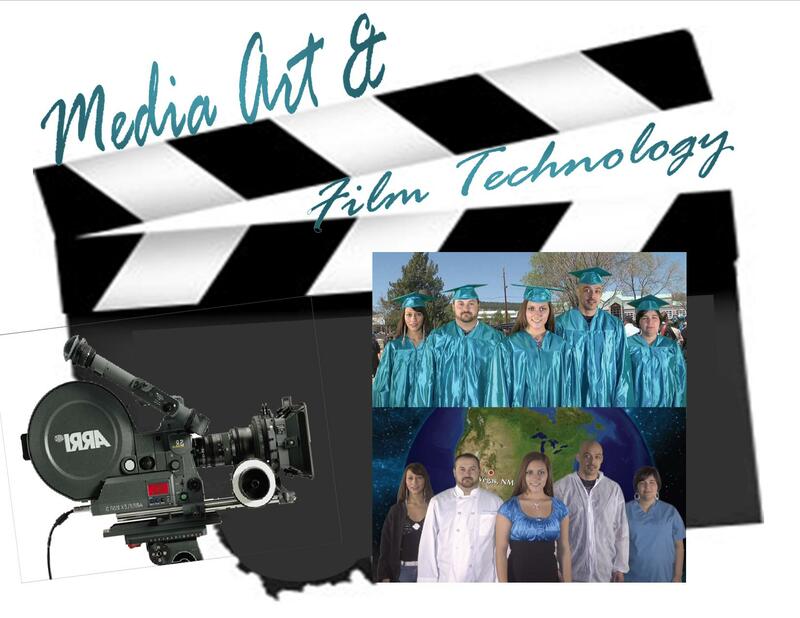 The Associate of Applied Science degree in Media Arts and Film Technology is designed to prepare students with entry-level job skills in the media industry. The program focuses on the use of media technology as well as the basics of visual design and composition. The curriculum offers theory, research and hands-on experience with an emphasis on developing proficiency in the use of multimedia tools and computer software. Students interested in employment opportunities as Film Technicians in the film industry are encouraged to complete program electives: MMC154, MMC170, MMC174, MMC178 and MMC270.